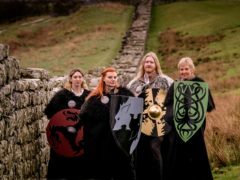 New Roman graffiti has been discovered by experts recording carvings which were made centuries ago by soldiers quarrying stone to repair Hadrian’s Wall. 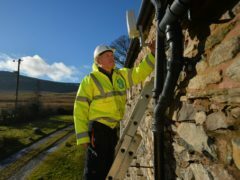 EE has launched a new 4G antenna to help provide rural homes across the UK with superfast broadband for the first time. Bomb disposal experts are carrying out a controlled explosion after a "suspicious incident" involving a vehicle parked outside a police station.